You don’t get paid for the job. A certain amount of financial compensation is paid depending on the type of care. 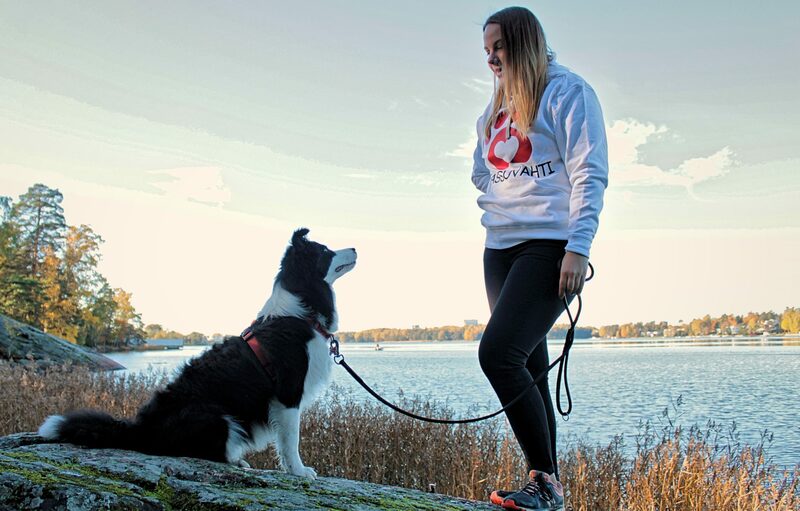 The number of cares you do affects how much you earn as a Tassuvahti’s pet sitter. It’s the first day of the week and I happily headed for the first customer of the day, which was a meeting at Lauttasaari. I was a bit nervous because I had just started working at Tassuvahti, even though I have a background as a dog sitter of 14 years. Upon arriving, I was happy to see Toffe waving his tail and his owner. We walked around the nearby surroundings and talked about the upcoming four-day walks. Greetings from the new employee! I’m Susanna Koskela, 24-year-old Adult Education and University business student from Jyväskylä. In my studies, I’ve specialized in human resource management, marketing, and financial management tasks. 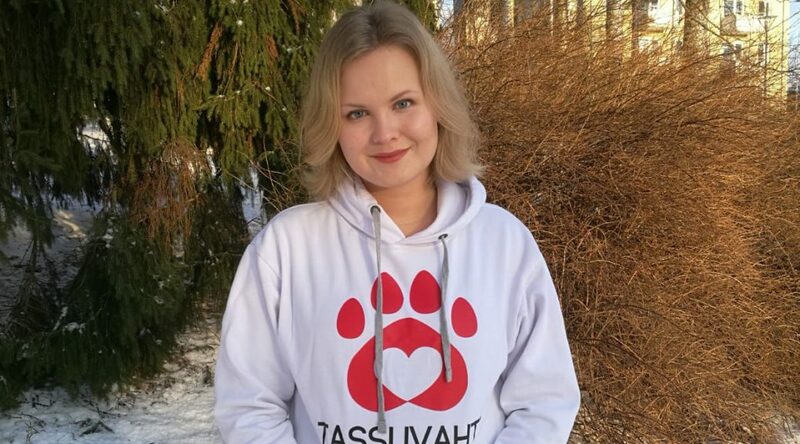 Currently, I work as a customer coordinator and recruitment manager at Tassuvahti so I can take full advantage of the information I have accumulated during my studies. Have a meeting with the pet sitter. 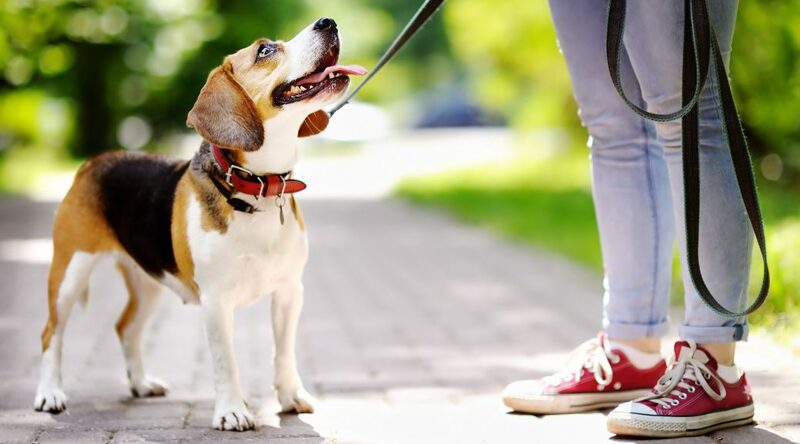 We offer a meeting with the pet sitter to all customers so that you and your dog can meet your pet sitter for the first-time face to face before care. 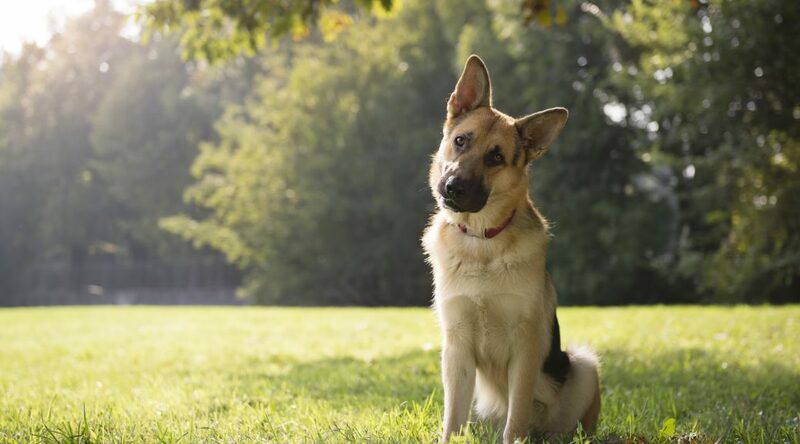 At the meeting, your dog and pet sitter can get to know each other in peace. During the meeting, you can also go through the pet’s characteristics and other practical issues. The meeting may be arranged either at the pet sitter’s home or at your own home. The clock is approaching 18.00 on Tuesday evening and I have taken care of the last walk of the day. 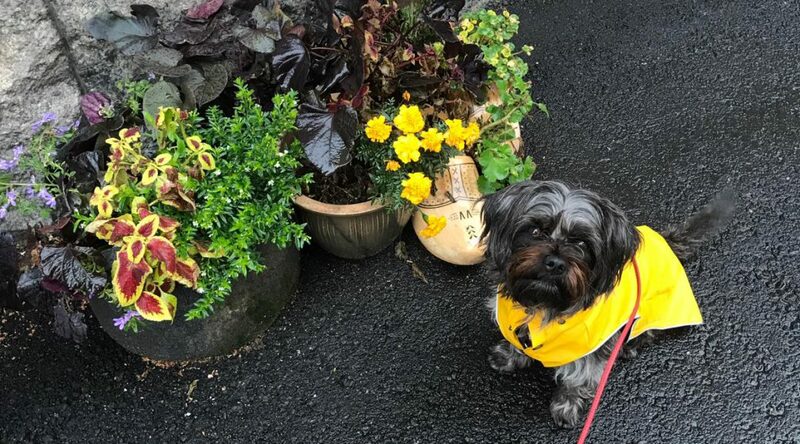 As I turn to my home street, there is already expecting my next client, a seven-year-old little, black, Mixed Breed dog named Malin. Her owners are old family friends of mine. 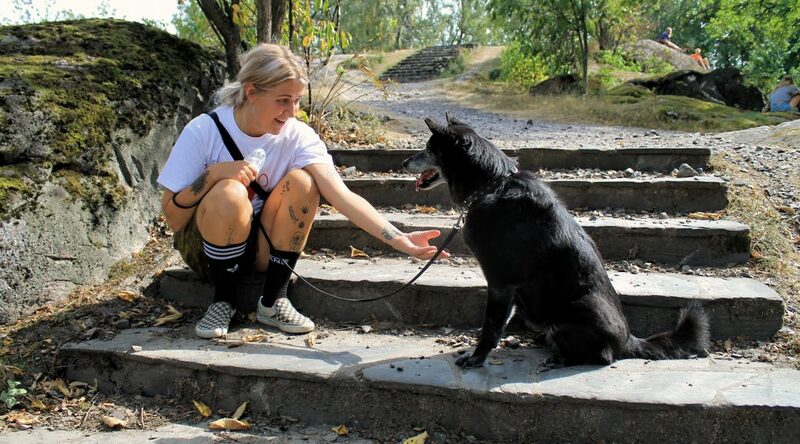 They contacted me in the early fall, as they knew that many foreign trips would be coming up next year and they would need a pet sitter for Malin. I get along with me Malin’s care kit, which includes her food, rain jacket and all kinds of toys. We say goodbye and we go inside with Malin. Can I work according to my own schedule? Pet sitter’s job is comparable to freelancers, so gigs can be accepted completely according to your schedule. A gig doesn’t have to be accepted unless it is compatible with your schedule. At the home of Hannele and Stefan Snickars is 13-year old Rufse asleep. 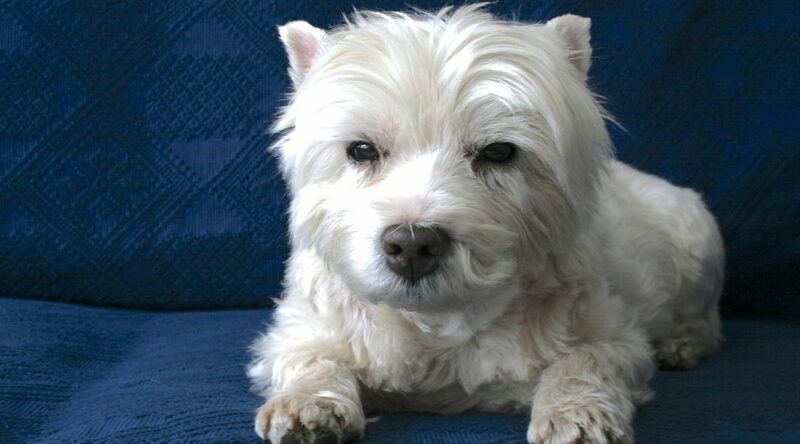 Rufse is a West Highland White Terrier, or Westie as commonly known, and he is a stubborn and attention needy little dog. Tuba Incaz lives alone with her cat Pati in Lauttasaari. Pati is her family and she is no ordinary cat. As Pati has been blind since birth and has never seen how her owner or the world overall looks. Four and a half years ago, Incaz received a gift from her friend, a seven-months-old rescue cat. 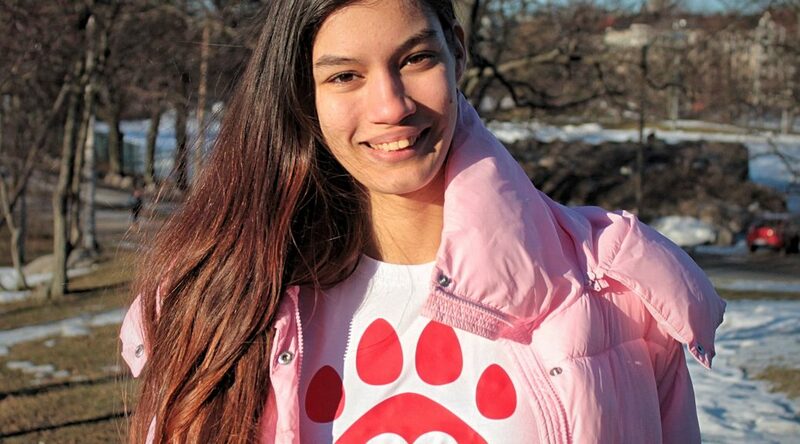 Incaz has always been a dog person, yet despite it, she gave her a home. What you should acknowledge before choosing a cat sitter? 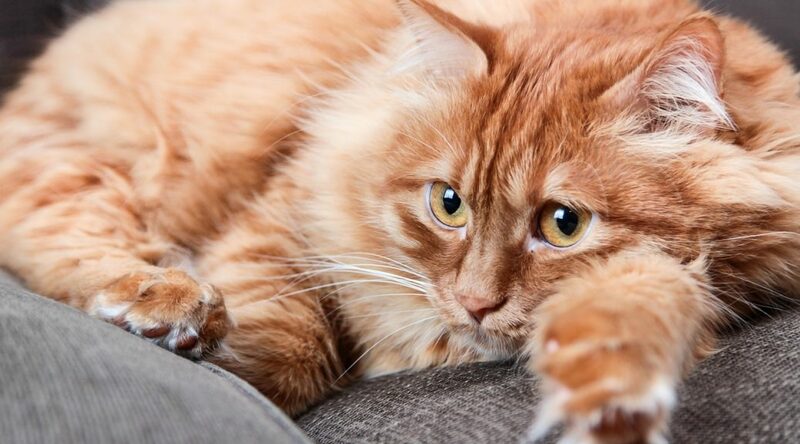 Cat’s needs for a pet sitter and care place differ from dogs in the sense that cats are very sensitive to stress over the smallest changes in life and their stress can lead to the cat getting sick quickly.